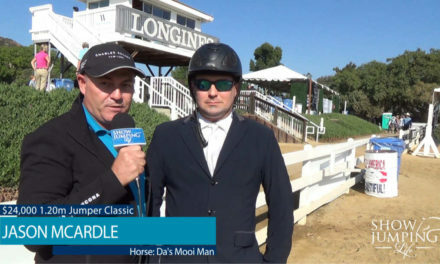 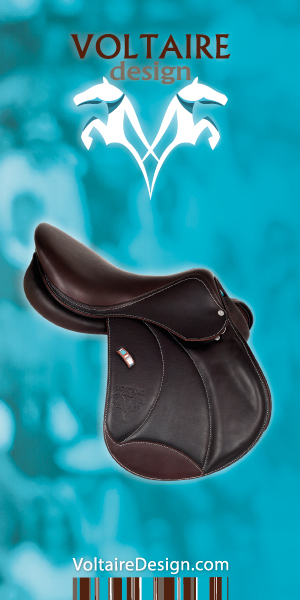 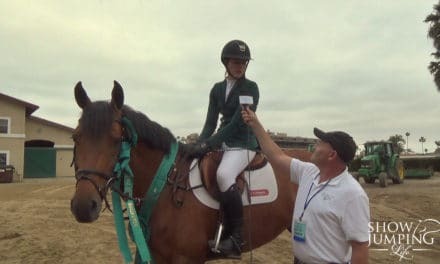 What Is Unique About The USEF Show Jumping Talent Search? 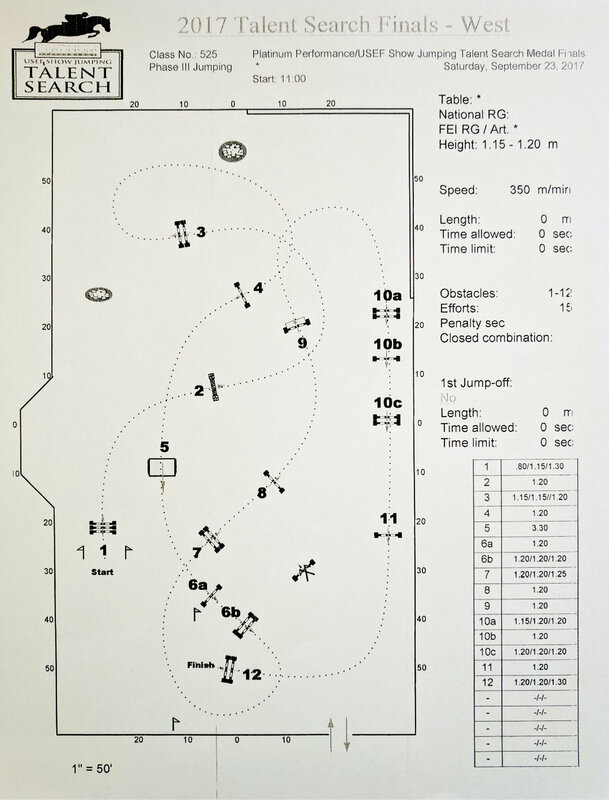 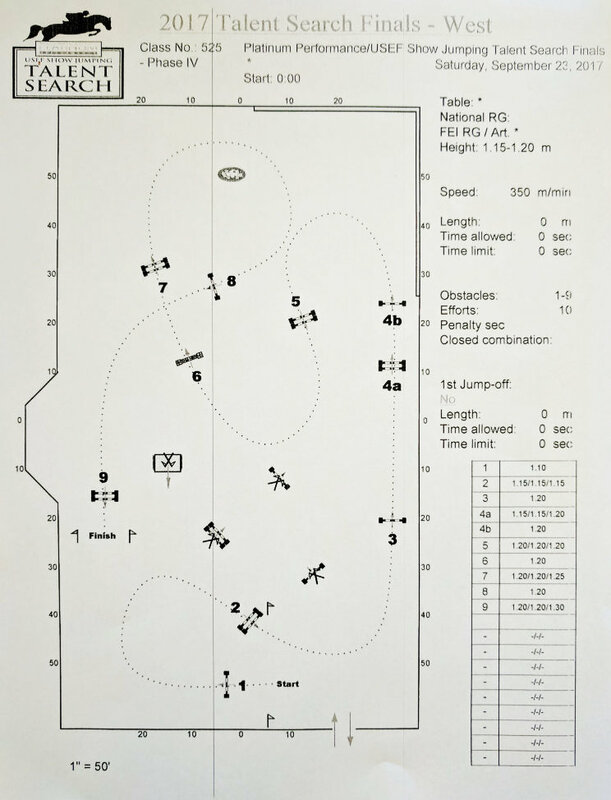 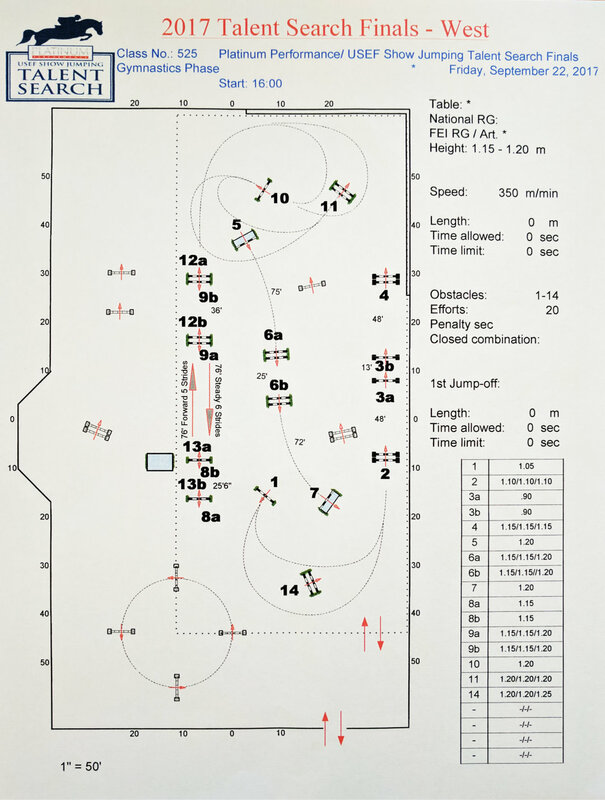 FEI Course Designer and Technical Delegate for the USEF Show Jumping Talent Search Finals – West, Anthony D’Ambrosio, explains the unique aspects of the course and competition during the jumping phases of the event. 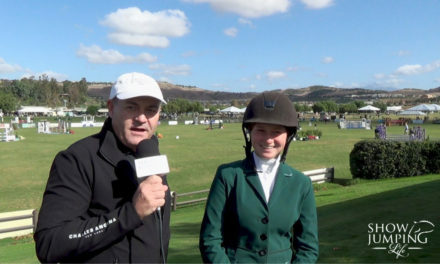 Watch his interview and see the course designs here.